So you are planning a vacation or just a trip down to the Shore, and you look at the hotel you have booked, and the site shows gorgeous views of the ocean, pristine beaches and pools, and spotless ginormous rooms. Most people have taken to Yelp or TripAdvisor to read reviews and hear what people who have stayed there have to say, and that’s a great starting point. But the real trick is to view pictures from the location taken by regular people and not PR and Advertising Specialists. Open up your Instagram (and if you don’t have one, make an account…no one is forcing you to post anything or follow anyone) and go to search. By default, it’s going to search “Top Results”, which include people you follow and posts from them. 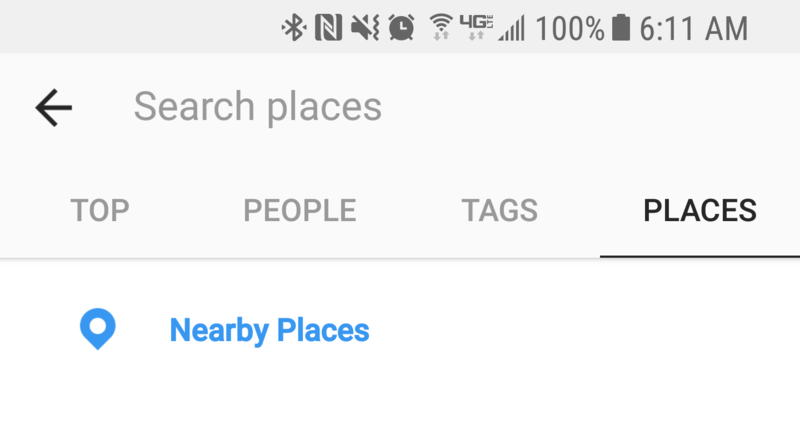 If you scroll over a bit, past “People” and “Tags”, you get to “Places”. Put in the place you want to stay, select the exact location, and you’ll see posts from real people staying there as recent as now, and not year old reviews from that one time that the hotel had an issue. You’ll see the good and the bad, from the great hot tubs to tiny hotel rooms. Safe travels, and let’s hope none of us end up in a terrible hotel room!